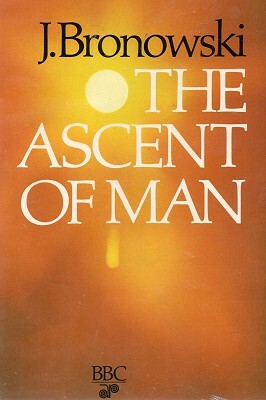 The Ascent of Man: 4, 1973. Bakhtiari Spring Migration (Anthony Howarth for Daily Telegraph Colour Library) p58, p62-p63. Objects from the Jericho site: mud-dried brick, British Museum; quartzite lovers, Ashmolean Museum; plaster-decorated skull, Ashmolean Museum p70-p71. The tower at Jericho tel (Dave Brinicombe) p71. Carpenter, National Museum, Copenhagen; clay treaty nail, baker's oven, Greek toy, old man with a wine press, all British Museum, London p72-p73. Roman mosaic of a solid wheeled cart, Royal villa, Casale (C. M. Dixon) p76. Carpenters at work with a bow-lathe (India Office Library) p78. Mongol cavalry, and troops fording a river, from the Jami' al-Tawarikh (Edinburgh University Library) p81. Dedication to Oljeitu in a MS of the Koran, British Museum, London p86. 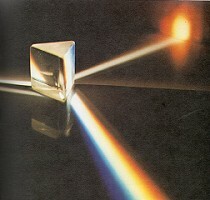 The tomb of Oljeitu Khan (Dave Brinicombe) p87. 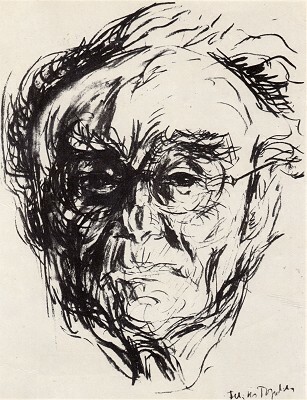 Geoff Cater (2016) : Jacob Bronowski : The Ascent of Man, Chapter 4, 1973.